Please have a look at our free toothbrush repair and battery replacement guides by choosing from the list below or from the menu. See further down this page for tips on identifying which toothbrush you have. Can’t find a repair guide for your toothbrush? Take a look at our Other Models blog post for tips or to make a request for a full guide for your brush! 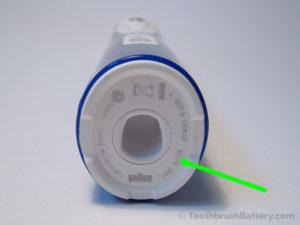 This is the easiest way to identify Braun Oral-B toothbrushes because, confusingly, Braun Oral-B have used the same various marketing and model names over the years across the whole range of toothbrushes they have produced including Professional Care, Genius, Smart, Pro, AdvancePower, PlakControl, SmartSeries, DeepSweep, Denta-Pride, Black, White, Sensitive Clean, TriZone and TriAction. These names cannot be used to reliably identify your exact model of toothbrush. Various duplicated model numbers were marked on the packaging including 2, 3, 4, 5, 6, 450, 500, 550, 600, 650, 700, 800, 900, 1000, 1500, 2000, 3000, 4000, 4750, 5000, 5500, 5550, 6000, 6500, 7000, 7400, 7500, 7550, 7850, 8000, 8300, 8500, 8850, 8900, 9000, 9400, 9500, 9900 and 9950. These bear no consistent relation to the type of toothbrush they have been used to describe and have been re-used for completely different models. 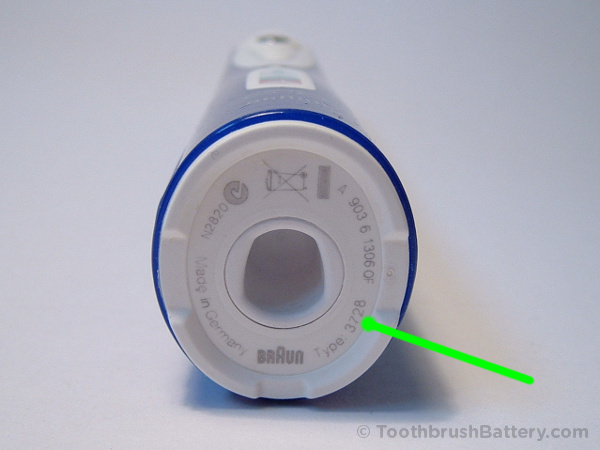 To further confuse things, there are often type numbers marked on the packaging and in the instruction manuals which are different to those marked on the toothbrush handles themselves! Once you have identified what toothbrush you have then take a look at the list of toothbrush repair guides at the top of this page.